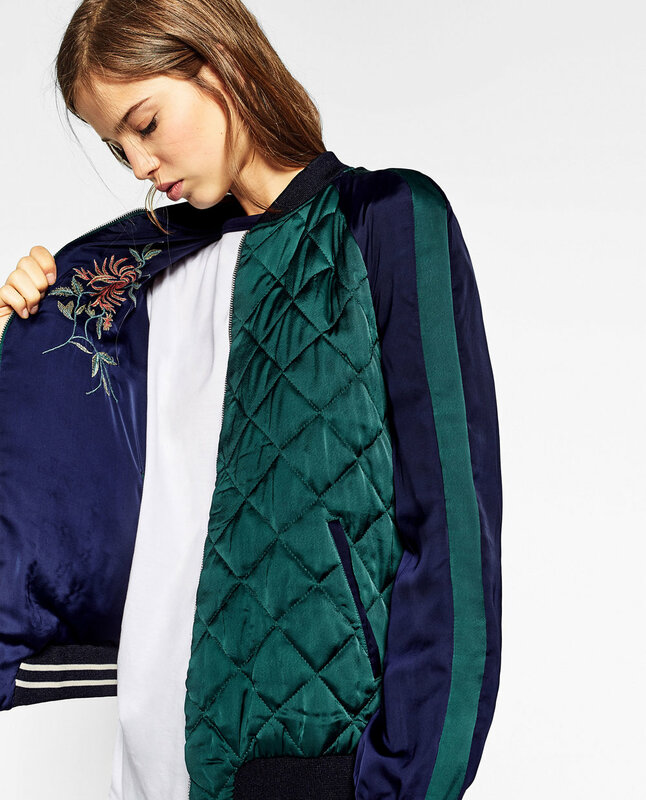 Still Looking for the Perfect Bomber Jacket? Since last fall we have seen bomber jackets everywhere. Over the year they have evolved and taken on new design details such a flowers, stripes, and bold color. Since this trend is everywhere, we know Styl.ed girls are still looking for that standout bomber jacket. Don't worry, we got your back!